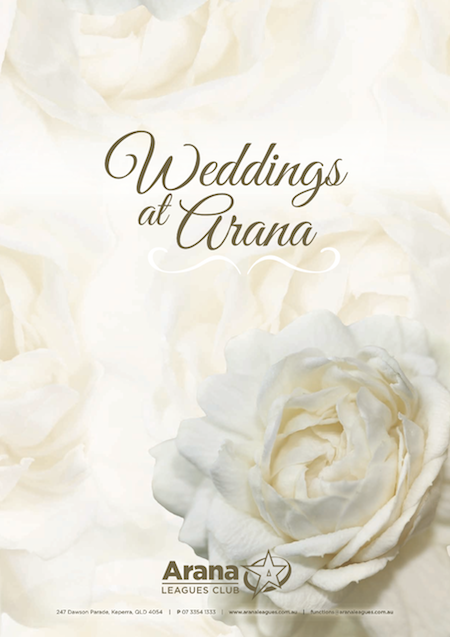 With years of successful weddings behind us, we pride ourselves on our personal service. Our award winning chef and experienced Functions staff will go above and beyond in making your day as perfect as possible. 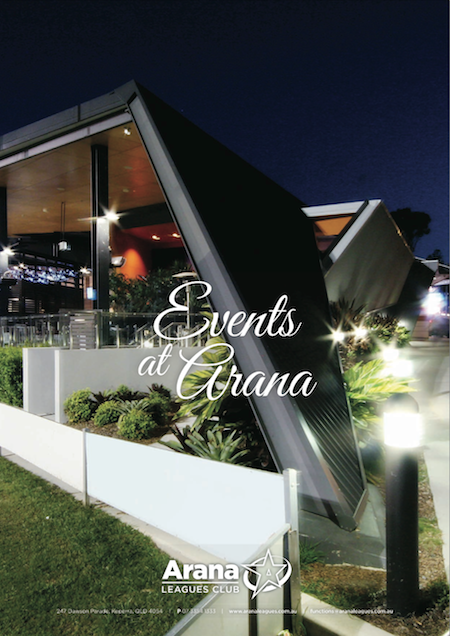 Planning a corporate seminar, birthday celebration, cocktail party or the ‘Social event of the year’? We can assist you in tailoring a package to suit your individual needs. 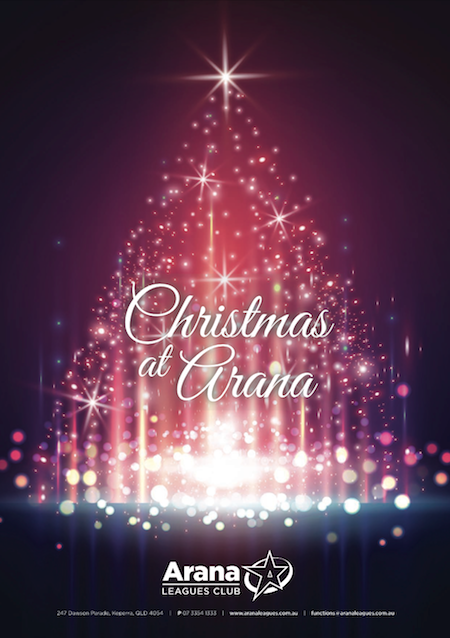 We love Christmas here at Arana Leagues Club and we would love to make your festive celebration a success.